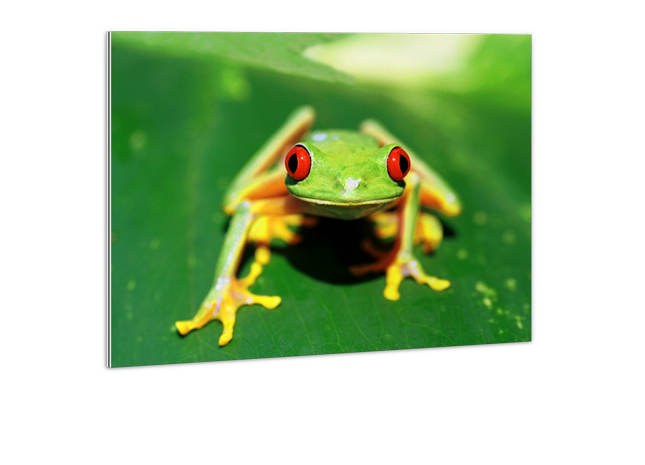 Present your photos in elegant style! 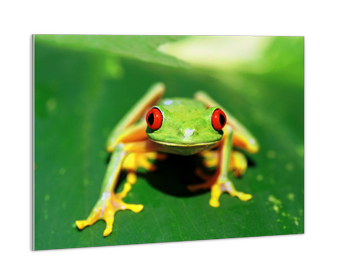 Turn your pictures into top-class wall decorations! Originally developed for professional use, this process creates a particularly refined effect. 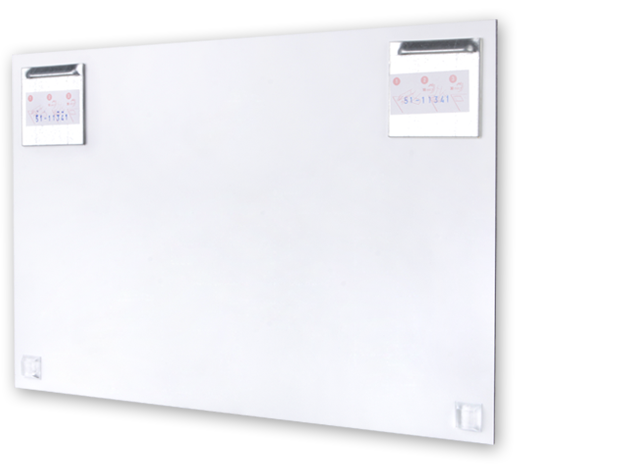 Your photo is printed on photo paper and mounted on aluminium dibond with top-quality adhesive foil. This material is made up of a plastic core and two sheets of aluminium. 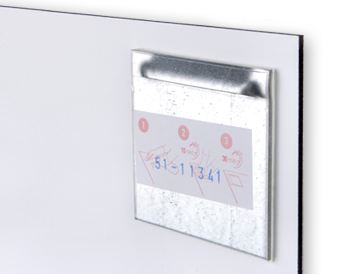 Light, robust and long-lasting, these aluminium posters can be used in all sorts of ways. You can also use our wide range of design templates. For ease of fixing, we can provide an optional attachment to hang your product.